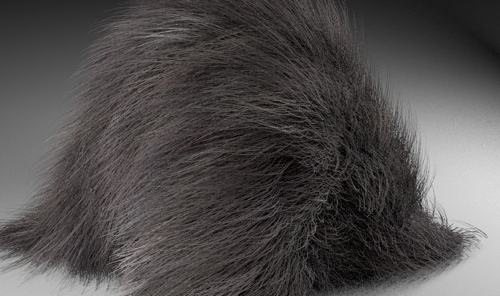 Blender Cycles new feature: Rendering hair, fur and Grass? A new version of Blender was released last week, and even with lots of new features to play with, you will be impressed to know that more features are coming.  A developer called BroadStu is working in a patch for strand rendering in Cycles. This means that we will be able to render hair, fur and grass on Cycles. Yes, you heard read it right, Cycles might get support to render grass. 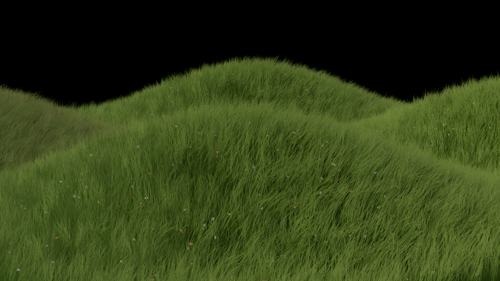 We can use the hair and fur to create some pieces of furniture, but grass is something that will be really helpful to architectural visualization artists. Below will find some test renders posted at the Blenderartists threat about the patch. An artist called marcoG_ita created the first image and the second one, with a demonstration of a surface with grass on Cycles, was created by spect3r. How to get this patch? The easiest way is to visit graphicall.org and download and test build of Blender labeled “Cycles Hair”, “Cycles Strands” or anything like it.